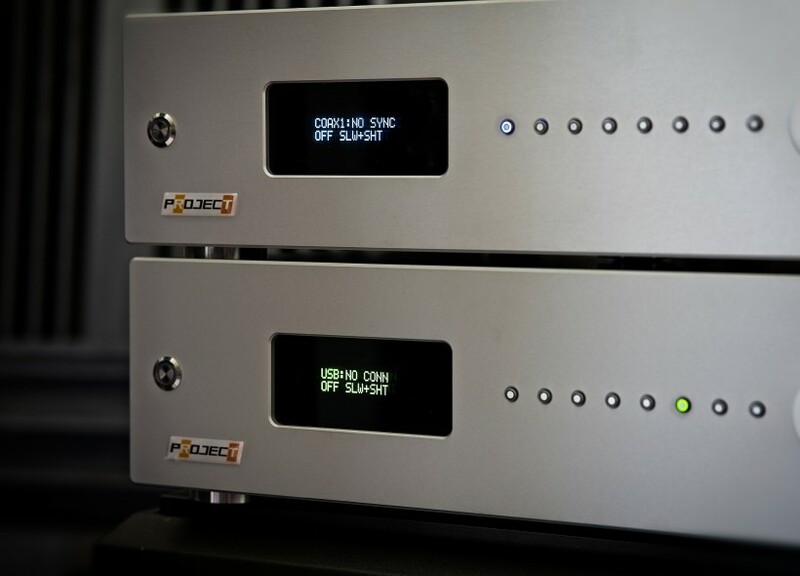 A digital-to-analogue converter is an almost mandatory element of a modern music lover’s system. 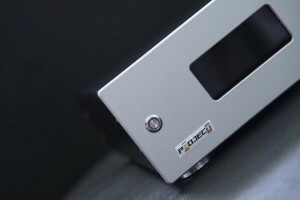 No wonder that there is an abundance of DACs available on the market. So how do you find the one for you? 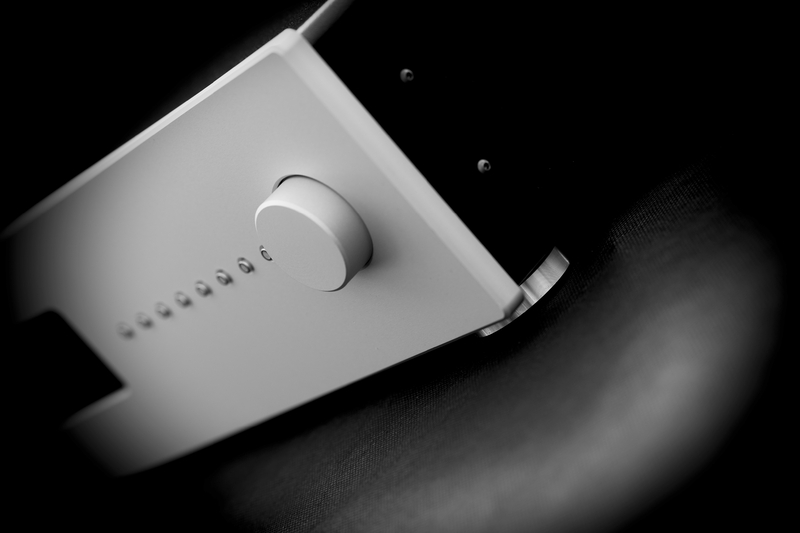 Let me give you a hand and point you in the direction of a very special device, made in our country – the RT-Project DAC One. During the above mentioned test, the tube DAC One played primarily with my excellent Class A solid-state integrated GrandiNote Shinai, and also with the solid-state combination of the AudiaFlight FLS1 preamplifier and Modwright KWA100SE power amplifier. 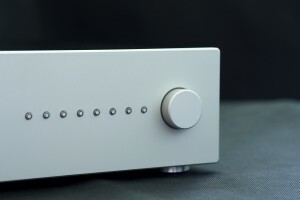 When the version with a transistor output stage arrived I was still enjoying the sound of another remarkable integrated amp made by the legendary Japanese brand, Kondo, the Overture PM2 (see HERE). During the first few weeks of this test, I had both versions of the Polish DAC at my disposal, so I could compare them head-to-head, instead of just relying on my (unreliable) memory. Below you will find my assessment and conclusions from the listening sessions and direct comparison of these two so similar, and yet so different devices. The main source of PCM signal was my dedicated audio PC (via USB link), but for the first several days I used also a fantastic network/local/CD transport, the Rokna Audio Wavedream NET (see HERE). 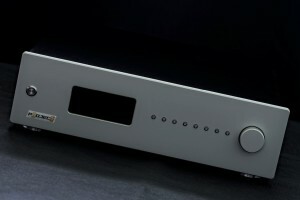 DAC One by RT-Project is a digital-to-analog converter. Manufacturer offers two version of this device, one with tube, the other with solid-state output stage. This review covers (primarily) the latter one. The device features a rigid, vibration damping housing made of black painted steel. The front is made of 10mm thick aluminum. Available finishes are silver and black. According to information on manufacturer’s website the internal floating chassis was acoustically soundproofed. The front features a small display, on/off switch, a row of eight small push buttons and a large, aluminum knob for volume control. Six of these buttons allow user to directly select one of digital inputs that include: 2 x coax, 2 x Toslink, 1 x USB, 1 x AES / EBU. 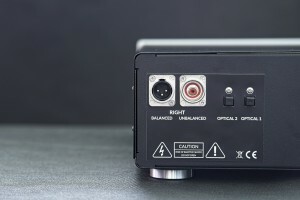 The seventh one can be used to turn off the display, and the eighth allows user to toggle between five digital filters, that to some extent change the sound of this device. 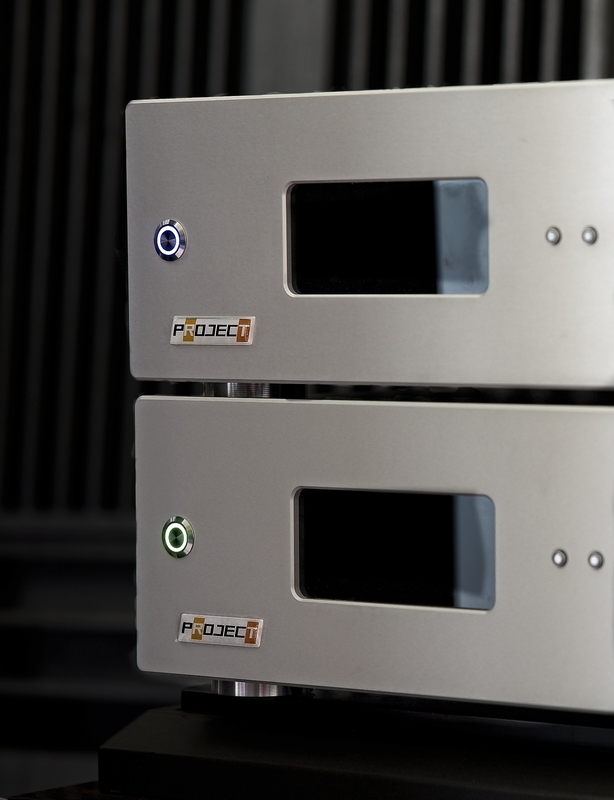 Thanks to the volume control (with range from -127 to 0 dB), the DAC One can directly drive a power amplifier. 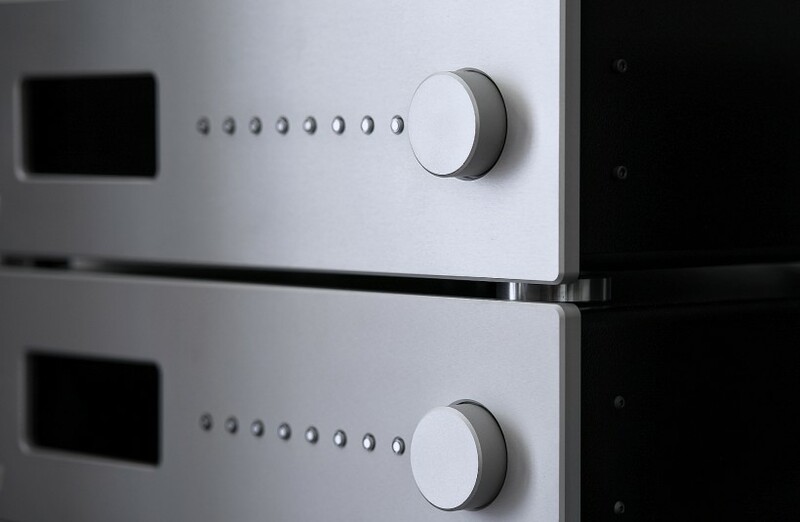 When used with a preamplifier or integrated amplifier, volume should be set to “0” (the maximum value). 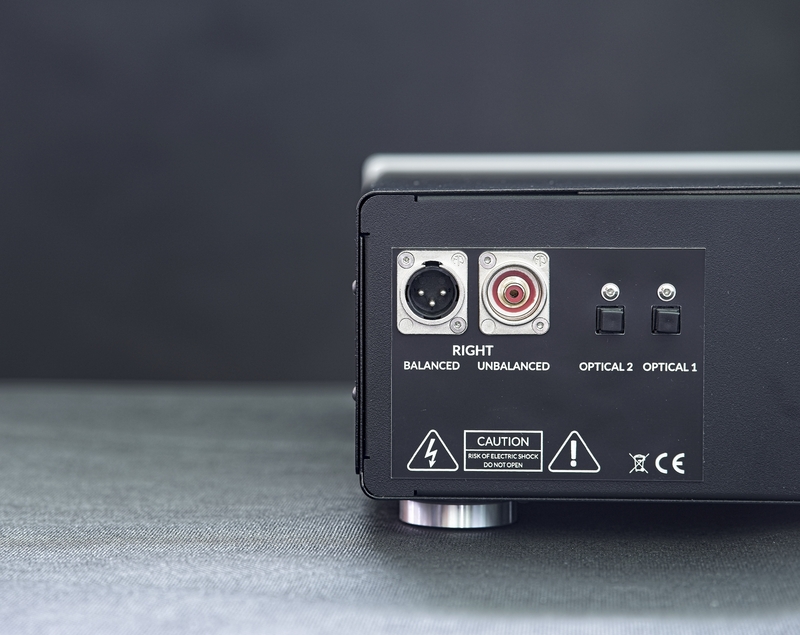 The analogue stage of the DAC is fully balanced and symmetric, operating with a symmetric, shallow, negative feedback. 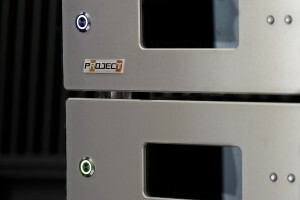 The output stage operates in Class A featuring Toshiba audio transistors. 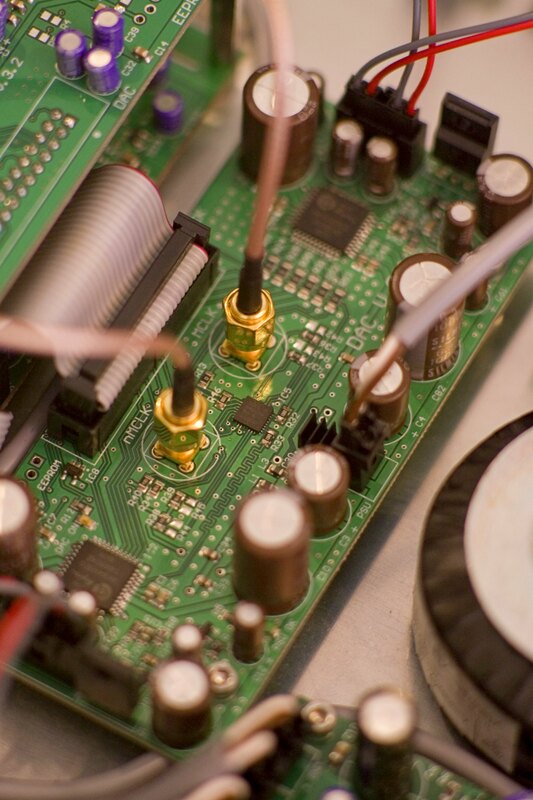 The manufacturer decided not to use any capacitors in the signal’s path, neither in input nor in output. 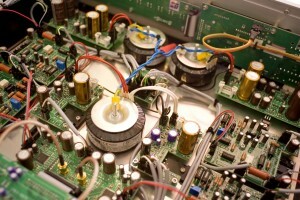 They used a complementary, fully discrete amplifier circuit with symmetric power supply and featuring paired transistors. The analogue stage utilizes six differential amplifiers, the unbalanced signal is summed up from a balanced signal. 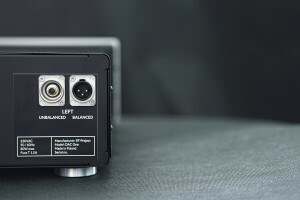 The “dual mono” power supply uses two independent transformers and four discrete analogue power supplies. Similarly to the tube version, high quality elements by such renown brands as: Amtrans, Jantzen, Cornell Dubilier, Elna, Nichicon, WIMA, Vishay were used, and the connections were made with silver coated copper signal wire in PTFE sleeve. 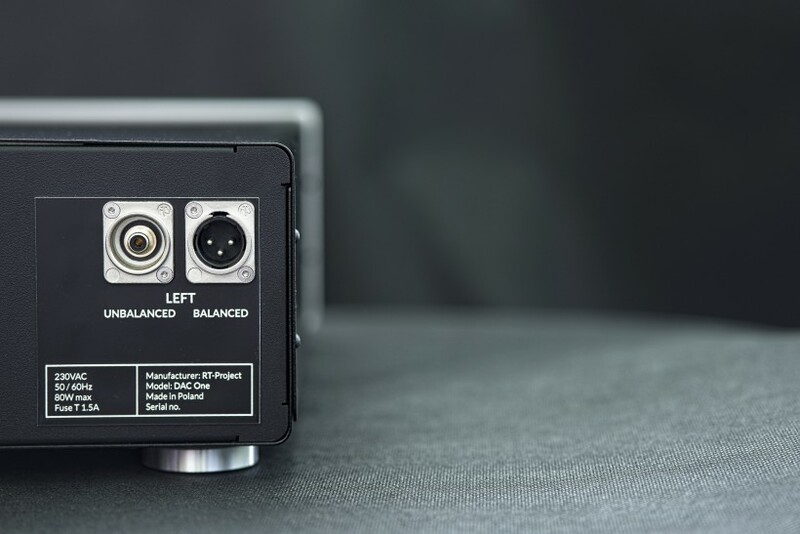 The converter supports a PCM signal with a resolution of up to 24 bits and 192 kHz via SPDIF and AES/EBU and up to 32 bits and 384 kHz via a USB input. (UPDATE) I’ve already mentioned that RT-Project had been already working on DSD playback – after the reviewed unit was returned, but before this review could be published, this function was already introduced (units bought before that can be upgraded for free). 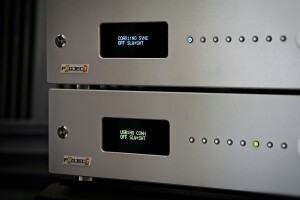 So today the DAC One supports not only high resolution PCM but also DSD 64 i 128. 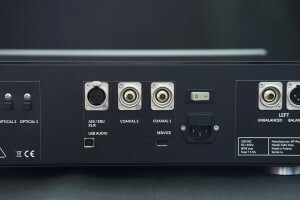 The converter features dual AKM AK4495 DAC chips, one per channel, each operating in a “dual-balanced” mode. They have been placed on separate printed circuit boards, which enables their easy replacement shall a need arise in the future. The input signal is not processed or digitally filtered, i.e. the DAC chips use every bit of unaltered information provided by the inputs (“bit perfect”). DACs are clocked from an external, differential Master Clock (MCLK) with extremely low phase noise (total jitter <1ps R.M.S). 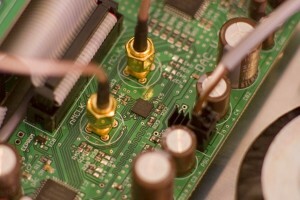 In a word, the MCLK is synthesized instead of being reproduced from the SPDIF/USB signal as in many competitive designs. 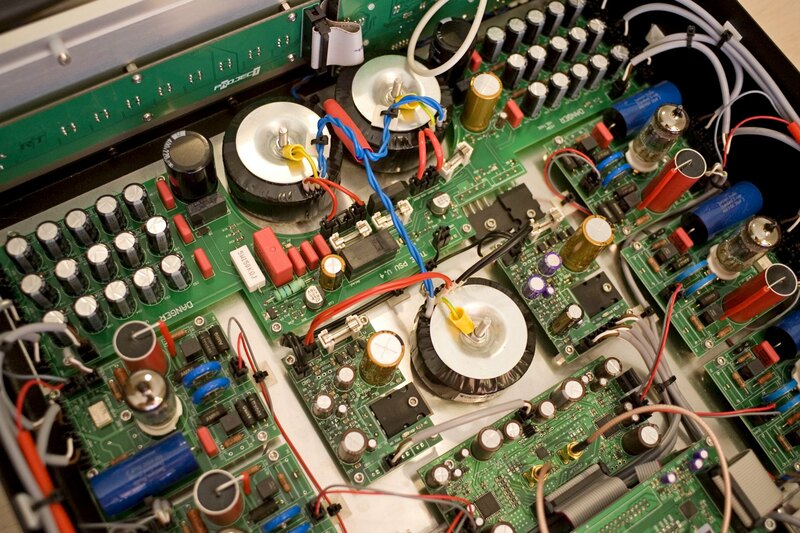 The power supply is based on 4 discrete and 12 integrated circuit regulators. There is also a dedicated transformer with separated windings for the DSP digital section and for the DACs. When reviewing the tube version, I had no idea what to expect, and since the Polish device does not belong among those, that make a huge first impression, it took me a while to fully appreciate its outstanding performance. Even more so, because it’s a DAC that sounds… accurately, or simply right if you will, so one does not pay special attention to it focusing completely on music. This time it was different. First of all, it was the second device from this manufacturer, so I had some expectations. Secondly, as I mentioned earlier, at the beginning of this test instead of my amplifiers I used the Kondo Overture PM2 that was under review. 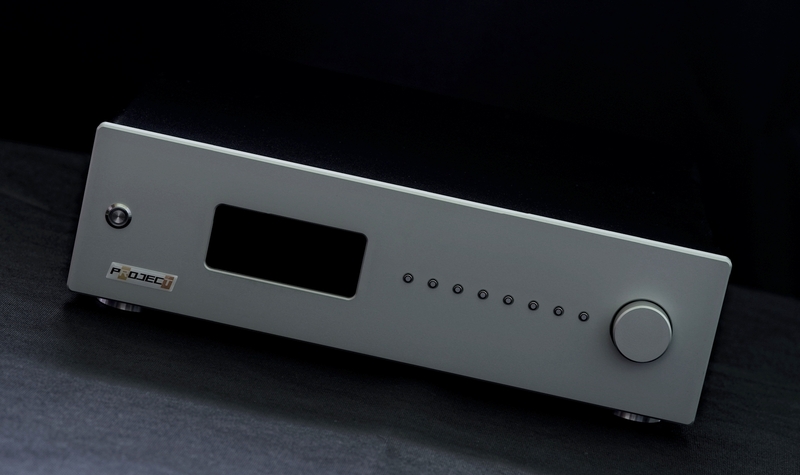 This excellent integrated amplifier is quite demanding towards other elements of the system, including sources. 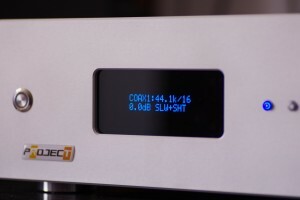 Combing it with the tube DAC One presented outstanding results. The sound was natural, smooth, coherent and extremely immersive, engaging me for long. long hours every day. I used this system to listen to a lot of my favorite albums at first, and then, with no less pleasure, also to those that usually gather dust on shelves. I enjoyed these listening sessions a lot, focused on the musical content, emotions, but never on technical aspects of the recordings, never analyzing their quality, never even wondering whether the sound was good or not. It was a wonderful, emotional, even addictive journey through various musical genres and eras. It was so addictive that I did not feel any need for change (which is unusual for quite a demanding music lover and audiophile). 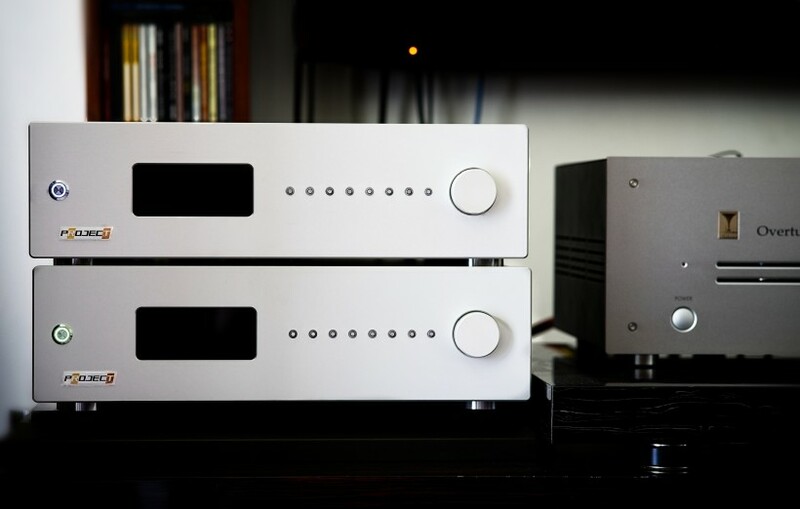 Despite the fact that neither the amplifier nor the DAC were the best of their kinds I’d ever heard, together they formed a whole I could only describe as: “a system for life and who cares if some aspects could be still improved? 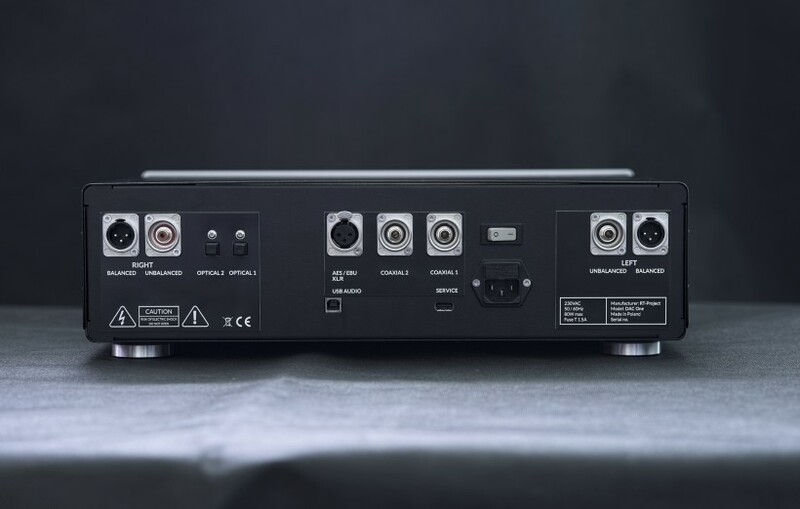 !” When it comes to audio system, I guess we all often face situation when it sounds “amazing” and we “can’t even image it could sound better”. 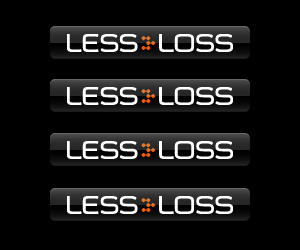 Such a bliss usually lasts only for a limited time, that is until we come upon a device that is better sounding, or better matching given system, and sometimes one that just fits perfectly into specific preferences of a user. 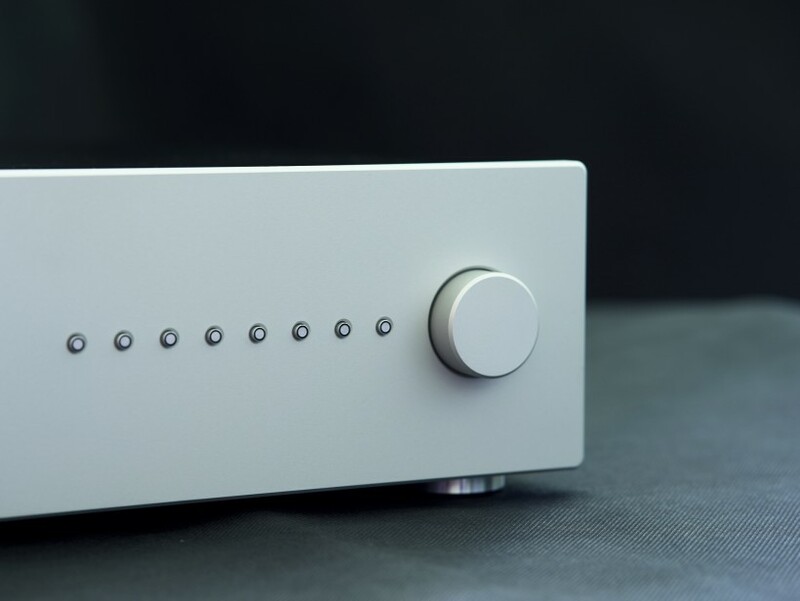 A necessity (of writing this review) forced me to replace tube DAC One with a solid-state version and as it turned out it was a perfect example of what I’ve just described. 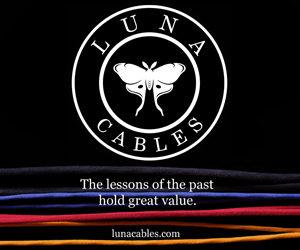 I was not looking for any changes/improvements, but once I heard them with a transistor output version, I immediately recognized them as a step in the right direction. 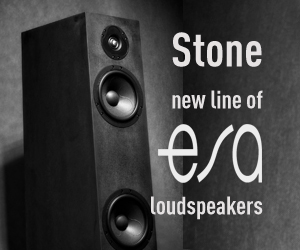 It simply introduced a lot of good features to the already excellent sound. Further auditions, which is not always the case, confirmed those initial impressions. 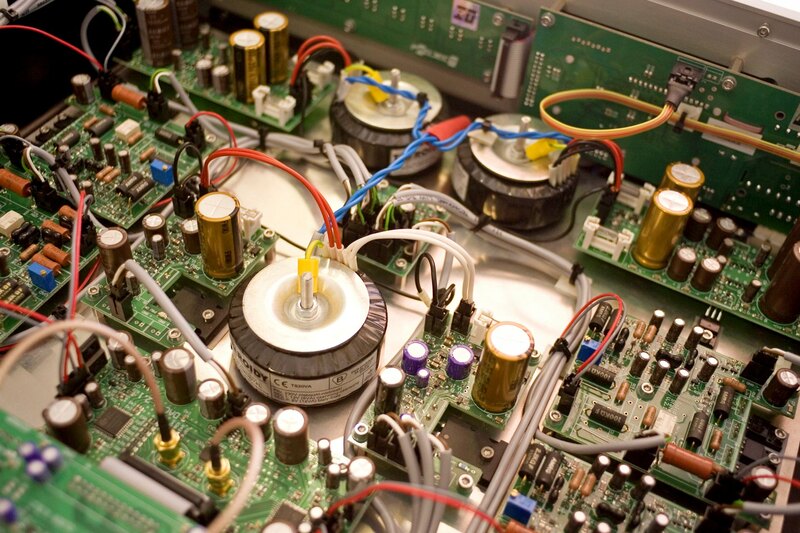 This nasty audiophile disease makes us always looking for ways to improve the performance of our systems. 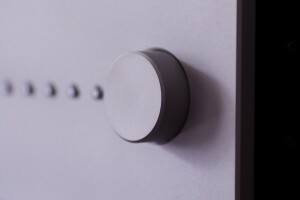 Sometimes, however, we let ourselves to be deceived by a new device that sounds differently, which evokes initial euphoria, but later, after we have a chance to cool down, comes the conclusion that the sound is just “different”, and not necessarily “better.” Sometimes it is even “worse”. Which is a very good reason not to make rush decisions when choosing components for your system. This time there was no mistake, the sound was better in some respects and overall, not just different. 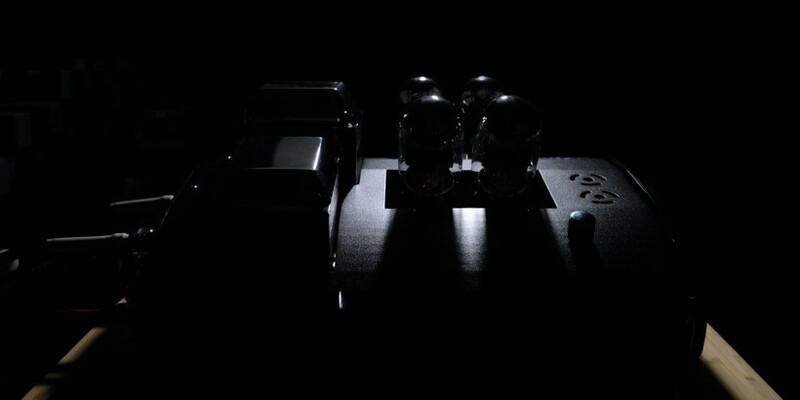 Many of the above mentioned sonic qualities of the tube version were still there, in the sound of the solid-state. It should not be really such a big surprise because, after all, the source itself is not the only component that determines what one can hear from the speakers, and the rest of the system was identical. 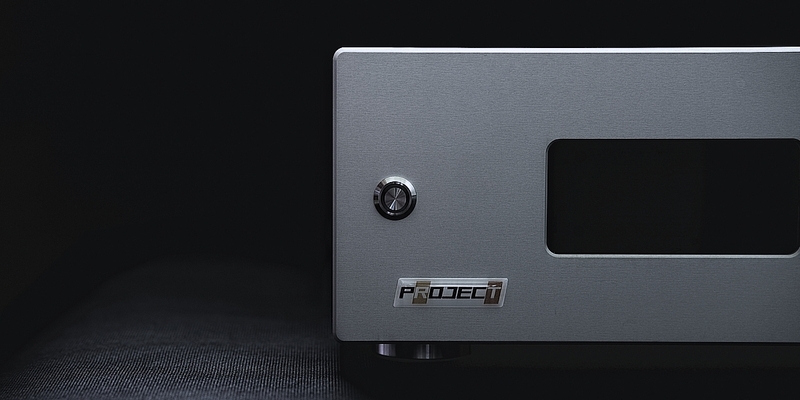 The combination of the tested RT-Project silicon based device with Overture PM2 still offered a smooth, coherent, rich and immersive sound, which, despite what I wrote above, came as a bit of a surprise, because these are features quite clearly associated with vacuum tubes. So vocals sounded fantastic, dense, saturated, charismatic when needed, and in other recordings calm and moody. The acoustic instruments enchanted me with their natural timbre, decay, they were large, had adequate mass and volume and were presented (when recordings allowed it) on a large, three-dimensional stage filled with air. And yet, in spite of all these similarities, the sound was not the same as with a tube version. Head-to-head comparison of these two devices emphasized not only similarities, but also, and perhaps above all, differences. 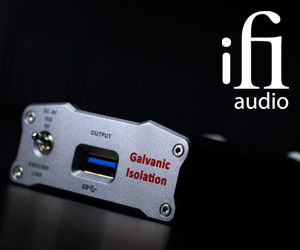 The solid-state output in DAC One delivered faster, more dynamic, more energetic sound. I had the impression of a slightly better control over the events on the stage, which came from a more precise rendering of all phantom images, the surroundings and so on. The tube DAC One built them convincingly by means of their full mass, density and palpable three-dimensionality, while the transistor version used a sharper lines to draw more precise images, though it did not fill them as densely as tubes. The final result was excellent and realistic in both cases, although achieved using various means. The sound with the transistor was more vigorous, it better conveyed large/loud impulses and the presentation gained additional momentum with it (not that it lacked it before, but it did improve). 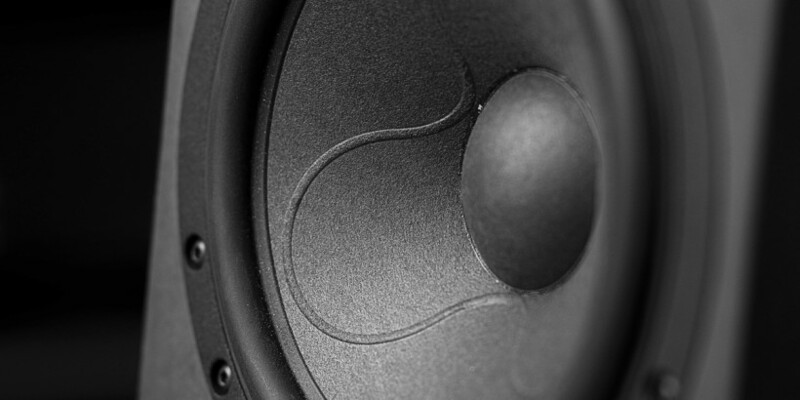 At the same time it delivered more cohesive, focused sound, while better laying out all accents throughout the entire frequency range or, to put it differently, it was less focused on the midrange. The latter happened without losing this fantastic coherence and fluidity of the sound, that I’d known from the tube version, keeping the whole band well balanced. It also did not mean that the midrange was now withdrawn or lean. It was still a key part of the range, although was slightly less warm, which is what many people (including me) love about tube-based components. Just to be perfectly clear – the tube version was not too warm, and the solid-state version did not sound cold, the former was just tad warmer than the latter. 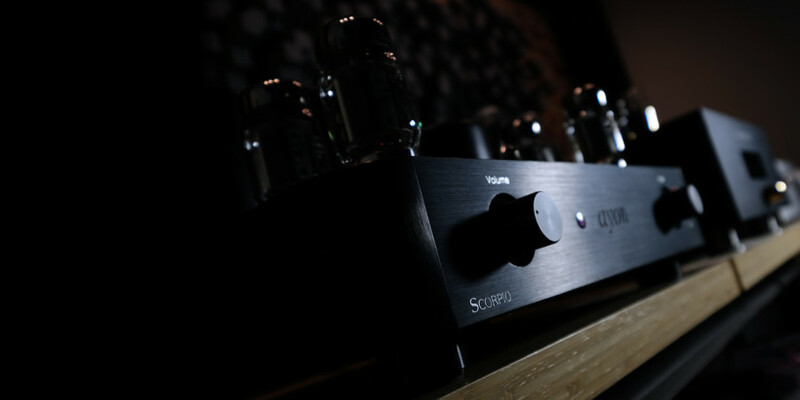 Most people would probably describe tube DAC One as more natural sounding, while the transistor output as more neutral, but again, none of them falls into exaggeration and both deliver music in a way that feels true. With solid-state there is more going on in both, bass and treble area. These elements are conveyed in a more direct, clearer way, although they do not dominate midrange and the whole presentation remains fantastically coherent. Let’s take drumsticks hitting cymbals, for example. The tested version of DAC One delivered stronger, more immediate impulses, and the response of metal elements were more … well, metal, crispy. This translated into better, than with the tube version, treble differentiation and more energy in this part of the band. That in turn, along with the aforementioned sonic features, created more realistic, more enjoyable sound of drums. Also because the other band’s extreme could be described similarly which meant that also drums sounded in a more taut, responsive, dynamic way, so the fun of listening to the drummer’s performances was exceptional. Returning to the upper part of the range, let’s take another example. 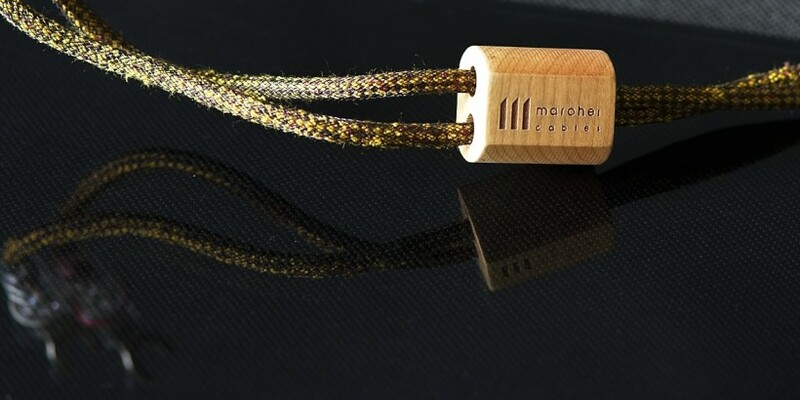 There is this tiny instrument, part of a large orchestra, that can deliver perfectly audible accents/tones – a triangle. 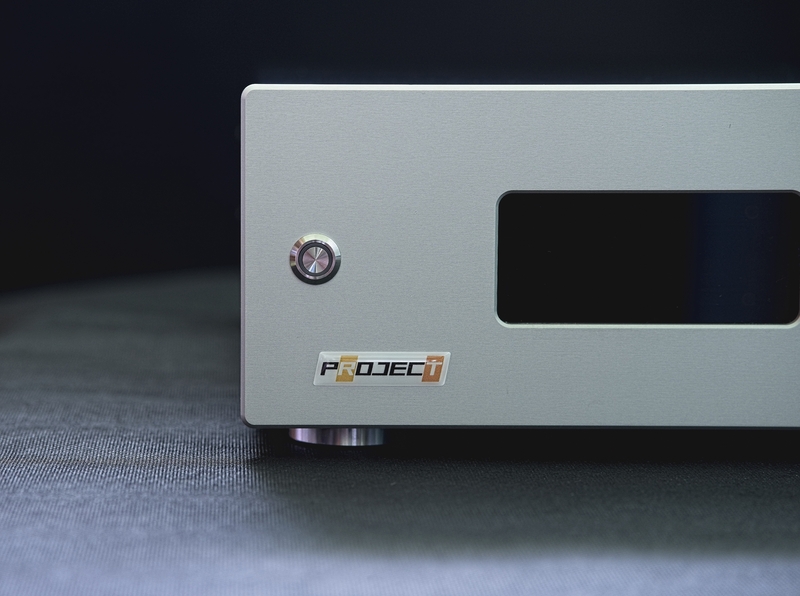 It sounded already great with the tube DAC One, but in direct comparison with the solid-state it turned out that with the former it was slightly “heavier”, “softer” and less “piercing” my ears (though still impressive!). However, with the latter it again sounded more “metal”, even more crispy, as if the energy of the stick impact itself was greater. The reviewed version marked the accents in the lower part of the band equally impressively. For example the bass section in Bizet’s “Carmen” conducted by von Karajan, comes with a huge thump that, when properly played, one can truly feel in one’s guts. With the solid-state version, this thunderous “thump” was slightly better defined, its energy was more focused, I could hear bit more of the strings, although the resonance boxes did their job too. Anyway, the reviewed version of the DAC One played this tune in even more impressive, more convincing way. 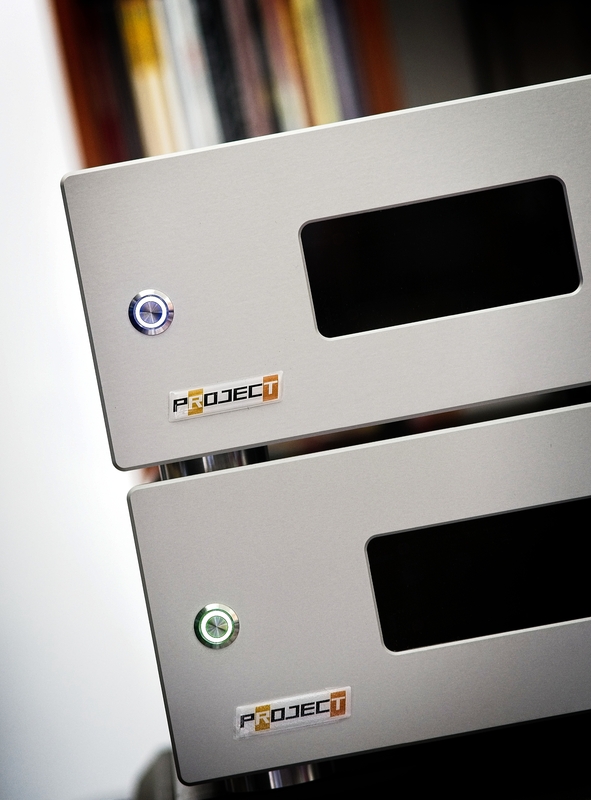 A certain advantage in terms of dynamics, pace & rhythm, or a better definition of bass notes were to be expected – after all these are treats of all (good) solid-state devices. That’s what made listening to rock, electric jazz and blues so much fun. What was really surprising though, was the fact that the differences in all these elements between the two versions were on the one hand clear when comparing them head-to-head, on the other hand they were actually smaller than one would expect. Reversing this comparison I can say that the tube version offered a more tangible, intimate, more spatial, more saturated sound (particularly in the midrange), plus a more delicate, more ethereal treble. Such a treble presentation makes it a bit more forgiving for recordings of a lesser quality. 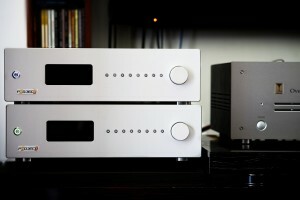 But again, the differences were much smaller than what I remembered from other solid-state versus tube DACs comparisons. Never before though, have I had a chance to compare two devices from one manufacturer with identical digital sections differing only with outputs. Listening to both RT-Project converters I had no doubts that they shared a lot of DNA and that they delivered equally remarkable presentations. Having said that, I shall still claim that they are sufficiently different to allow every potential user to make a choice based on their system and / or individual preferences. 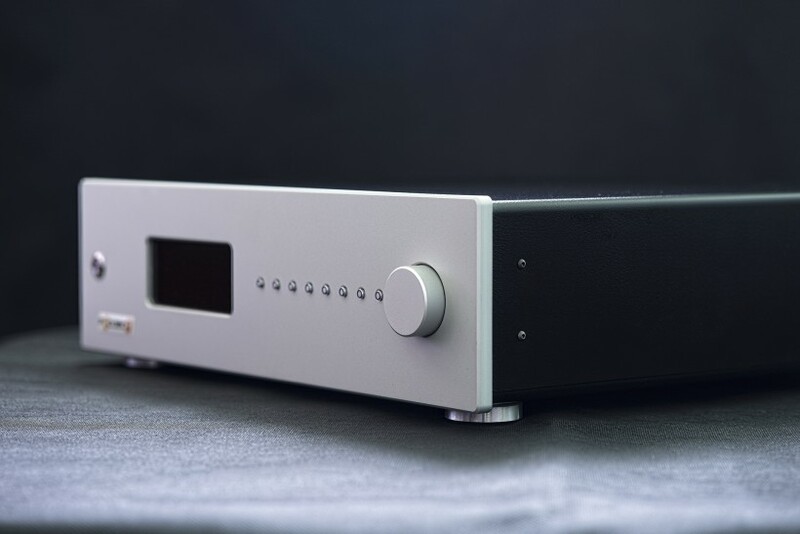 Choosing between the two and searching for a partner for the Kondo Overture PM2, a tube amplifier, even if surprisingly dynamic one, I would not hesitate to choose the solid-state version of the DAC One. These two devices better complimented each other delivering even more complete, refined presentation. However, when I used the transistor setup with AudiaFlight FLS1 preamplifier and the Modwright KWA100SE power amp, and even the A-class GrandiNote Shinai integrated, I preferred the sound of them combined with the RT-Project tube DAC One, because it was a better, more complete fit. You should not treat my recommendation as an absolute truth. 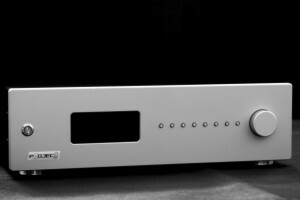 I do not dare to claim that in every possible system, for ever user (having different expectations and tastes) the solid-state DAC One shall be a better fit for tube amplification, nor the tube version for transistor amps. 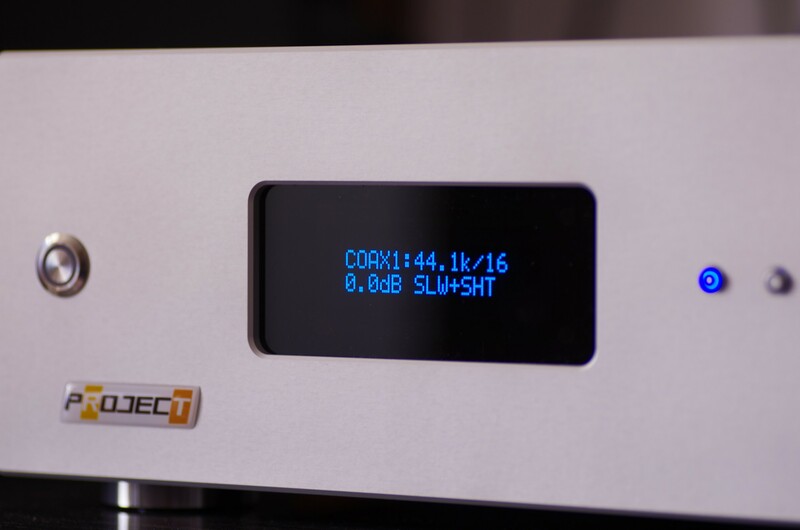 I do however suggest that, at least if you’re looking for a D/A Converter, you should take this excellent Polish product into consideration even if you’re ready to spend more, than asking price of DAC One. I suggest that, if possible, you should audition both versions. I am pretty sure it will be easy for you to choose the one you prefer for / in your system. Or maybe not? Both are excellent, so maybe the choice will prove to be quite a challenge. 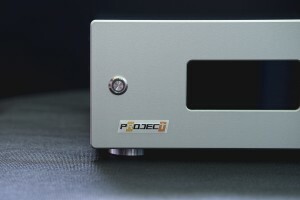 Well, I can guarantee that listening to both, solid-state and tube versions of the RT-Project DAC One will be worth your time. 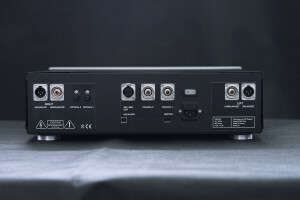 It’s an excellent sounding, well-built and nicely finished device with multiple digital inputs, both balanced and unbalanced outputs, allowing playback of high resolution files and with new features that are still being developed (I’ve mentioned that DSD playback is almost ready, and knowing the designers I bet that they won’t stop at that). 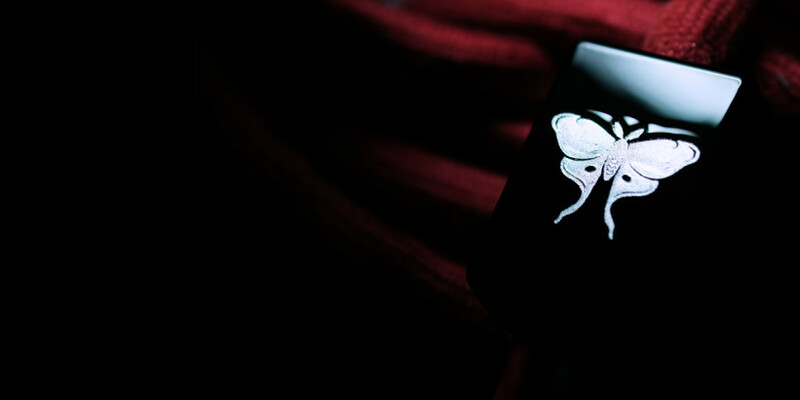 You can proudly place it on a shelf and then… forget about it and give yourself in to the music. 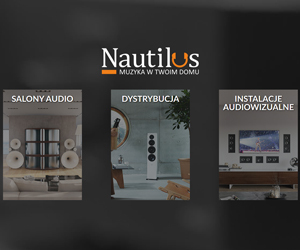 It’s a remarkable product designed, developed and made in Poland!